Unai Aranzadi is recording a TV Report about the security situation in Kandahar (South Afghanistan) for Explora Films, Spain. Aranzadi is an independent journalist and film maker who use to cover armed conflicts all around the world. 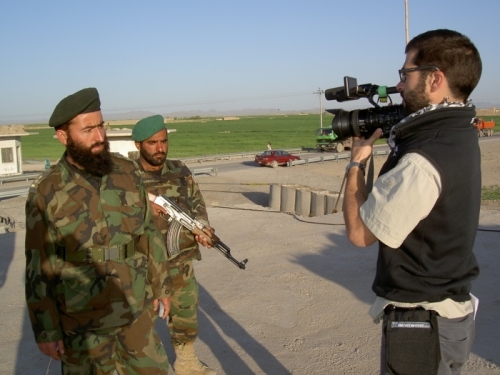 17.04.2007 Unai Aranzadi is recording a TV Report about the security situation in Kandahar (South Afghanistan) for Explora Films, Spain. 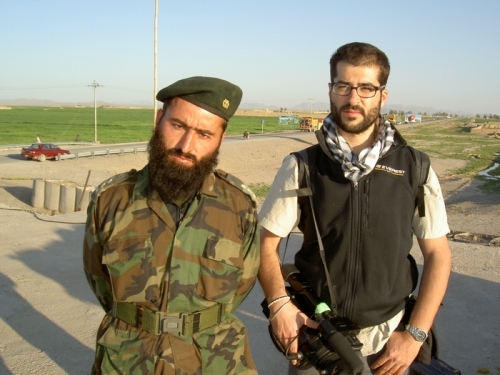 Aranzadi is an independent journalist and film maker who use to cover armed conflicts all around the world.